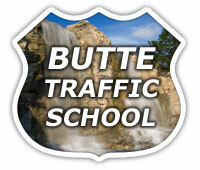 Take practice traffic school quizzes along the way. Keep points off your record! Finish final exam test and we send your certificate.